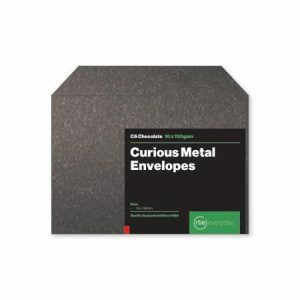 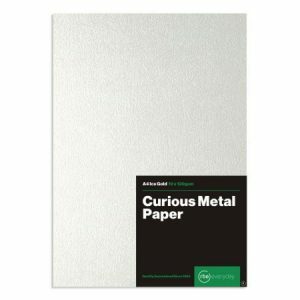 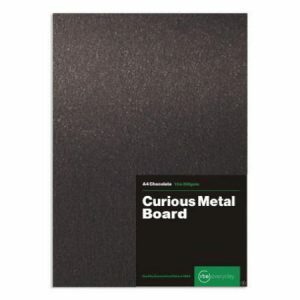 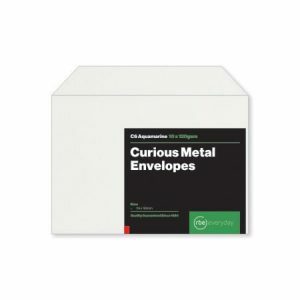 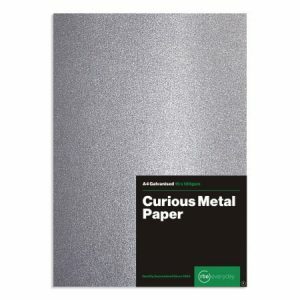 Curious Metallics Paper or Curious Metal paper range retains its good looks, luxurious feel and superb printability with a wide spectrum of fashion-led colours, all with intense reflective metallics. They will intensify your designs and provide a new dimension to your creations. 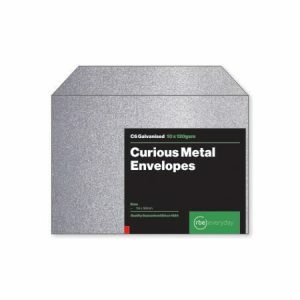 Curious Metallics suitable for widely used print techniques, including offset lithography, letterpress, embossing, debossing, silk-screening, die-stamping and foil-blocking. 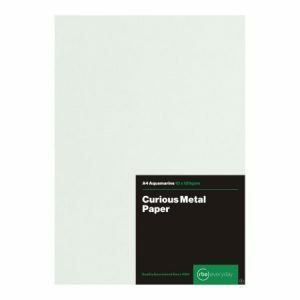 This makes it ideal for advertising and promotional material, reports covers, brochures, posters, greeting cards, invitations, box wraps, end papers, menus, stylish stationery and impressive catalogue covers.